HOW CAN ADS HELP YOU? Overview of products and services. Your gateway to gearbox services. 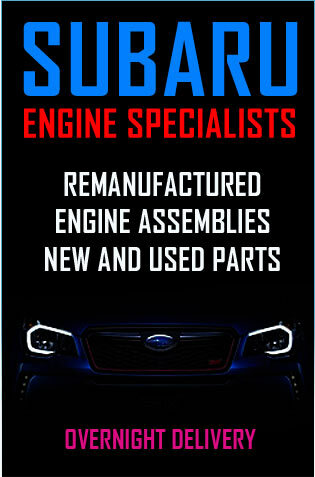 Your Subaru, sadly, needs a replacement gearbox, and you have wisely chosen ADS to supply it. The ADS factory and workshop at Peakhurst is a state-of-the-art facility, with five hoists and the most up-to-date tools and electronic equipment. We have over many years selected and trained a team each member of which has a specialized area of expertise, so your replacement gearbox will be fitted by a gearbox specialist. Because all areas of Subaru servicing, parts, service and factory, are under the one roof, there are no delays and we have the fastest turnaround times in the business depending on if your gearbox is pre-ordered and built, or built and installed at the same time. All Drive Subaroo have complementary fully insured automatic transmission Subaru loan vehicles, in excellent condition, for your convenience. We want your experience with us to be seamless and enjoyable so you can carry on with your daily activities without interruption. You only have to drop off your car and drive away. Note that if the loan car is required, it must be booked in advance. What are the benefits of ADS installation of my replacement gearbox? What should be replaced along with the gearbox? Is a replacement gearbox for my Subaru economically viable? 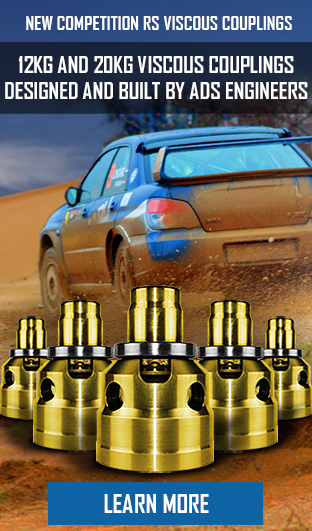 Making the right decision about Subaru gearbox installation is important. When ADS fit a replacement gearbox, we first ensure the car itself is in good condition and that there are no problems that might cause problems with the new gearbox. For that reason, before the installation of your replacement gearbox, ADS performs an obligation free assessment and 90-point safety check. If a replacement gearbox is judged to be not an economically viable investment you can take your car home with no further obligation. Another reason to use ADS to fit your replacement gearbox is that there are sometimes issues with third party installers. Warranties vary widely with different installers, while our warranty is one of the best in the business, for two reasons: first, because we build a high quality gearbox and we are confident it will be reliable and durable, and second, because we are scrupulous about prevention. ADS have identified the most common causes of gearbox failure and we routinely inspect or replace related components to ensure there is no recurrence of the problem that caused the original failure. 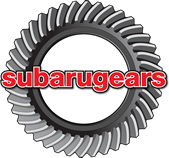 We have generated a basic list of items that we consider critical and that we carefully inspect and/or renew when installing your replacement Subaru gearbox. Failure to inspect, replace or renew vital related components can cause damage to your replacement gearbox or your Subaru vehicle. We ensure that any components that may have contributed to the initial gearbox failure are fixed prior to releasing the vehicle back to our customer. 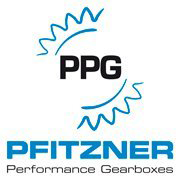 Serviceable items related to the gearboxes such as fluids, gaskets and switches are renewed. All of the above mentioned services are part of our inspection process when installing your new replacement Subaru Gearbox at All Drive Subaroo. If a third party technician installs your replacement gearbox, and it is subsequently damaged by failure of one of these ancillary components, ADS cannot cover under warranty. If we do the installation, we guarantee both work and product, so you are completely covered. When considering a major repair such as a gearbox replacement, particularly in an older vehicle, the owner must weigh costs and benefits. Often the price of a replacement gearbox plus fitting will exceed the market value of the car. Against this, you have to weigh the price of a replacement vehicle, less the scrap value of your old Subaru. Unless you replace with a new car, you might be buying the same problem in a short time. On the other hand, with an ADS replacement gearbox and fitting, you are buying peace of mind and long-term reliability. So in the long run, a replacement gearbox from ADS will usually offer better value than a replacement vehicle. 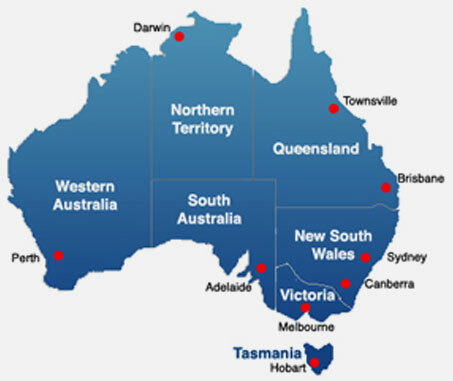 It may not be feasible to bring the car to our Peakhurst workshop, in which case we have a nationwide network of approved partner installers who all work to our high standards. Each of our fitting agents has had a long term-relationship with All Drive Subaroo and has consistently delivered high quality work. A representative from All Drive Subaroo has visited and inspected each facility to ensure they are up to date and conform to our high standards. As demand for All Drive Subaroo’s products rises, the need for installation agents rises too, and we are adding new installers to our approved list every month. No matter where you are, we should have an authorised installer close by. If the installation is done by one of these approved centers, you can be assured of high quality work and the kind of attention to detail on which the ADS reputation is built. All our installers have also agreed to work within the terms of the ADS warranty, so should warranty issues arise, ADS will manage all communications with the repairer, provide technical support, and supply all parts required. It’s the next best thing to having All Drive Subaroo do the installation. The best guarantee you have of professional workmanship and reliability from your replacement gearbox is if ADS supplies the gearbox and fits it as well. If you live remote from our Peakhurst factory and service center, that need not be a problem. We have arrangements with one of Australia’s biggest logistics companies to pick up and deliver cars to or from our workshop anywhere in Australia, at surprisingly competitive rate. For example, the average price to bring a vehicle from Melbourne or Brisbane to Peakhurst is around $450, and takes three days. This is a door-to-door service and fully insured. 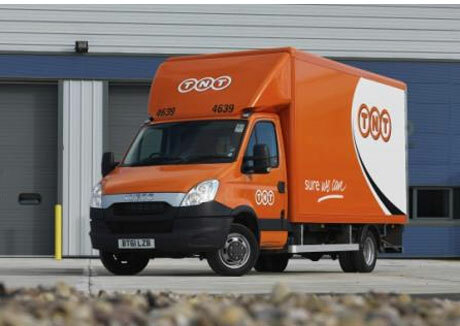 We make all arrangements for pick up and re-delivery if required. 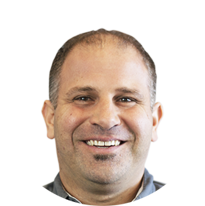 Before you decide, maybe you’d like to check out the finely honed team who will be working on your Subaru and ready to answer any of your questions. 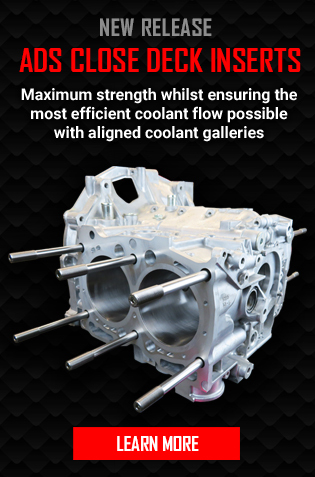 If it is not feasible to ship the car to us, we can of course deliver your replacement gearbox to any service center or address in Australia, fully insured, by TNT and pick up the exchange gearbox. 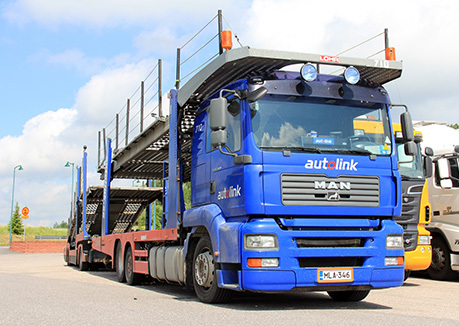 We make all arrangements and charge you only actual freight cost. Gearboxes are plastic wrapped on wood pallets and are shipped dry according to legal requirements. Return gearboxes should be packed in a similar way. Prices vary with the delivery address. Shipping to urban freight depots is the least expensive, while delivery to rural areas or private addresses may cost more. Drivers will usually require assistance to unload or load the gearbox. Call for quote.